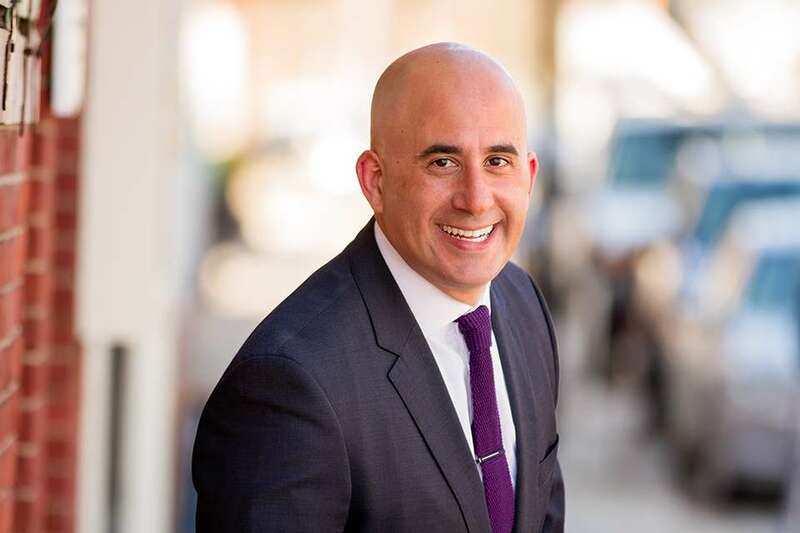 A licensed realtor who serves as the lead listing agent for The Zur Attias Team, Julian Lentini is quick to respond to our clients needs in the field. Once the team takes on the sale of a home Julian’s work begins. 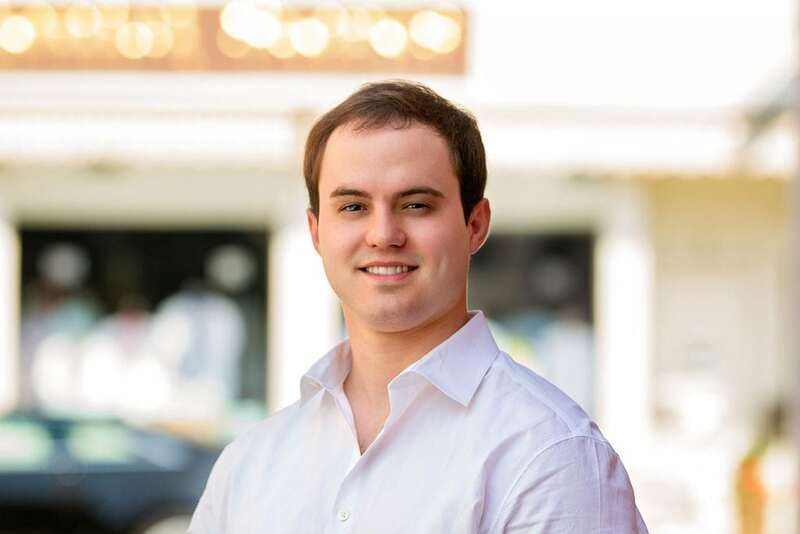 Coordinating contractors, attending estimates, home inspections, and broker open houses are only a few of the tasks that Julian attends to regularly. Julian’s initial real estate experience was in the fast paced Boston market. Naturally competitive and extremely responsive, Julian is an asset to the team and its clients. Having grown up in a real estate family Julian has an innate understanding of the real estate business. A true local, who attended the Concord public schools. Julian knows the area inside and out. His can do attitude often impresses our clients and makes Julian a valuable member of The Attias Group and your home sale.